I'm trying to get my act together and start decorating the house and clearing out old things. First step: searching for wall decor for our main hallway and living room. 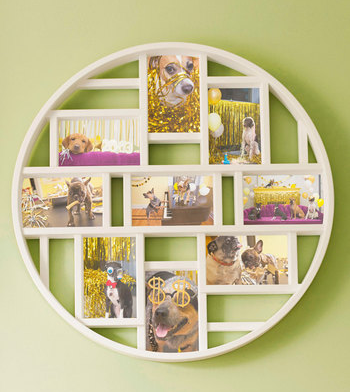 I've always wanted to create a photo frame collage, but never felt confident about how to go about creating an interesting wall collage. Thank goodness places like ModCloth are there to the rescue! I'm already a huge fan of ModCloth's uber cute clothes and when I discovered their home section, it was like a little voice was speaking to me from my browser: buy me. So I did and I found this adorable collage frame that I can't wait to receive in the mail soon! I really love how all the picture frames are the same size, making it easier for me to just print out photos without worrying about proper dimensions. Now I just have to figure out a theme for the photos! Would it be incredibly narcissistic of me to use my past travel photos? I feel like I should include Mr. Artist, but we don't have tons of photos together! I LOVE these bangs!! I had bangs about 4 years ago, but hated them, but these ones I love so far. They're a little choppy and I like how the layers on the bottom of my hair add a little swingy touch. 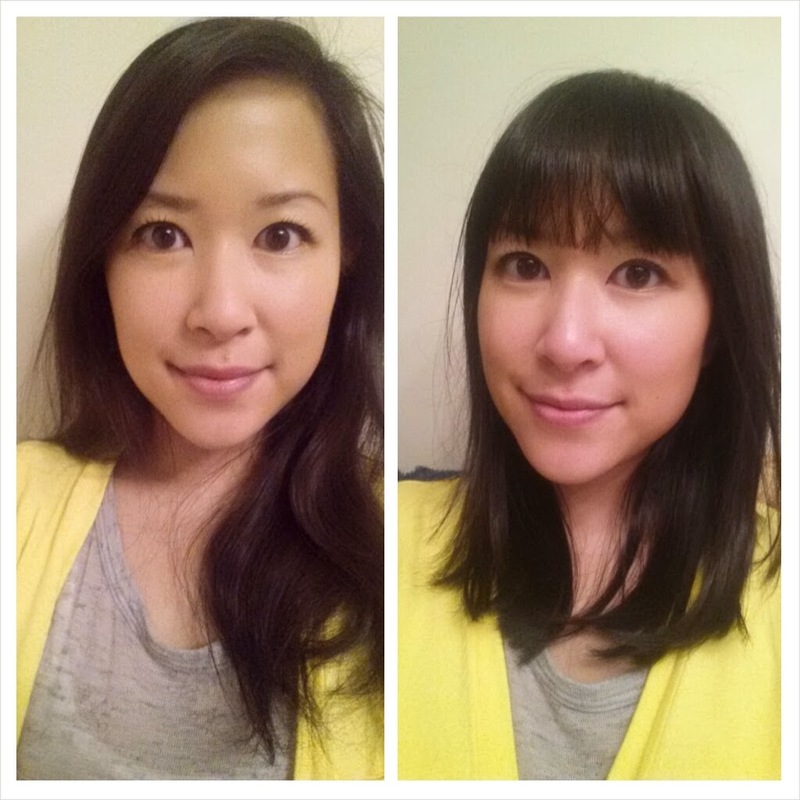 In any case, it feels so freeing to get rid of all that excess length that felt like dead weight on me before. Change is good. Finally, I am very excited to announce a huge new development for my blog! 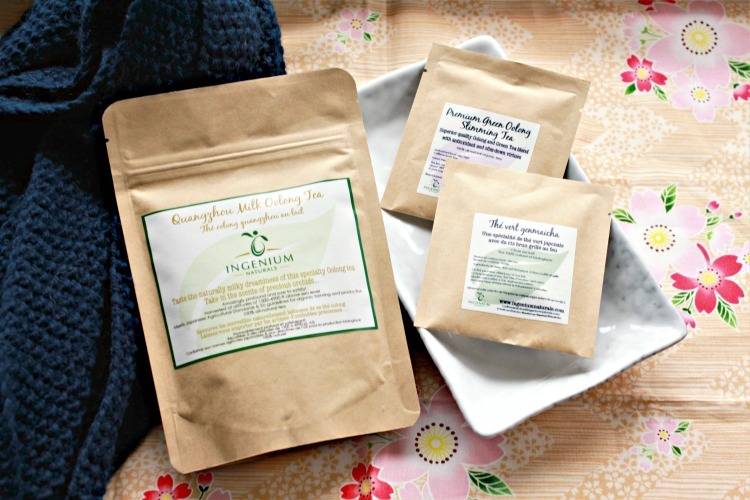 I've recently joined a new Canadian beauty blogger group called, well, Canadian Beauty Bloggers (CBB). Yeah.. not so creative a name, but man are the ladies in it amazing! I am blown away by how organized, and straight-up hustling these ladies are. Love the hustle. Together, the group will be working to help each other grow as bloggers, as friends and hopefully grow the Canadian blogger community in general. I highly recommend checking out all of these ladies blogs via our CBB website. 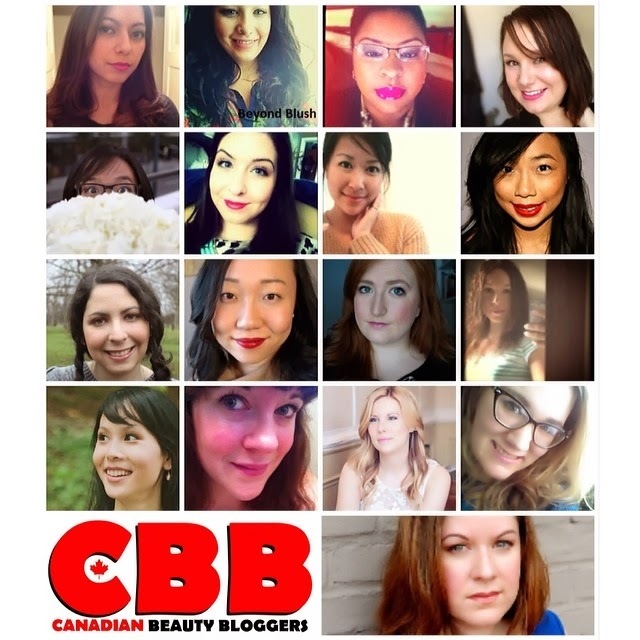 Also, any blogger can join in the online conversation by using the hashtag #bbloggersCA on Twitter and Instagram!